Since I started work at SoyaCincau, only two smartphones have really, truly blown me away. 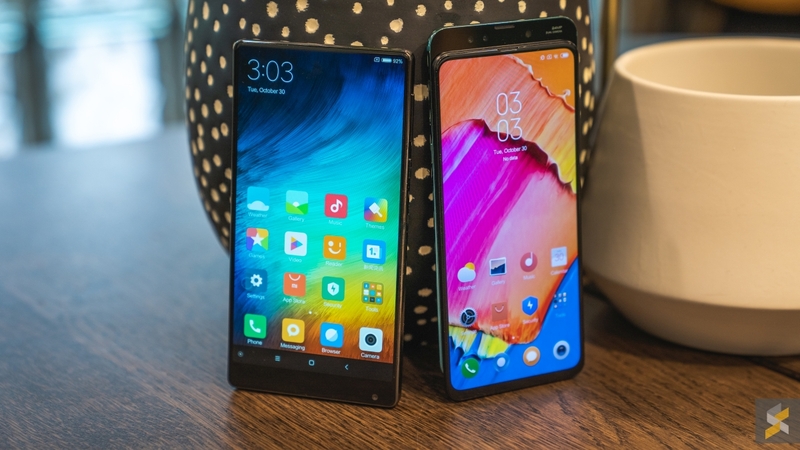 One of them was the OPPO Find X — with all of its motorised camera madness — while the other was the original Mi MIX. 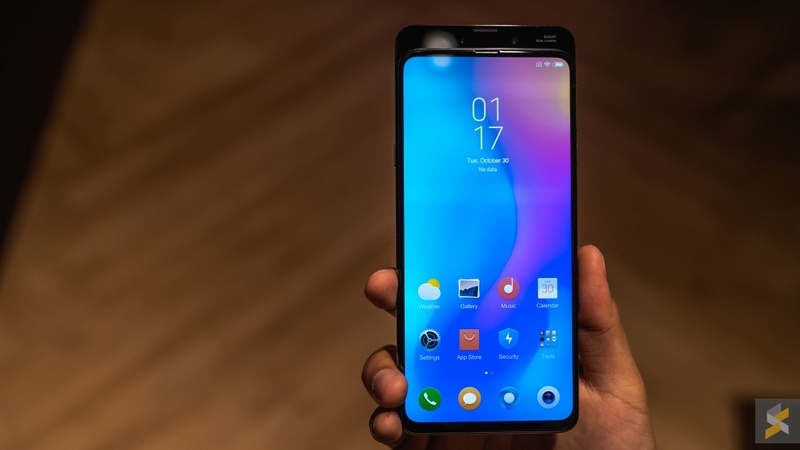 Yes, that jaw-dropping near bezel-less smartphone that was made almost entirely out of ceramic. It was horribly impractical, ridiculously fragile and had a really dumb selfie camera placement, but I loved that phone to bits because it pretty much spat in the face of convention. 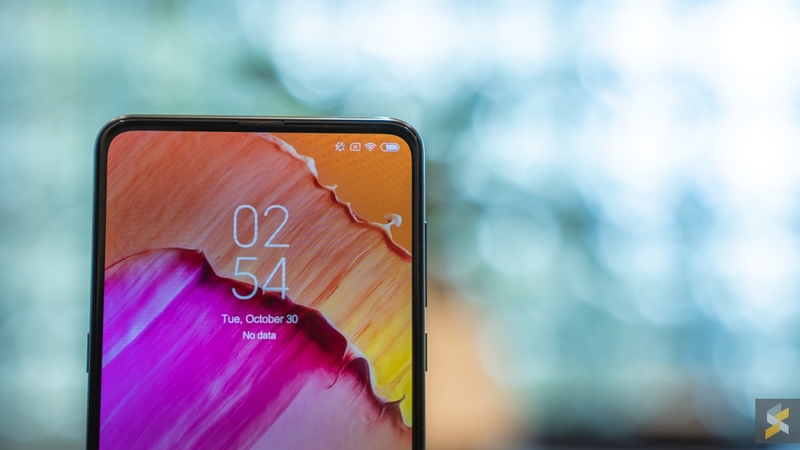 That’s why I was so disappointed when I saw the Mi MIX 2 — because it felt like Xiaomi wanted to push sales numbers more than they wanted to push the envelop — and why I was also so worried that this philosophy would carry over to its successor, the Mi MIX 3. Today, I got to spend some time with the MIX 3 and I’m relieved to report that this isn’t the case…not entirely, anyway. 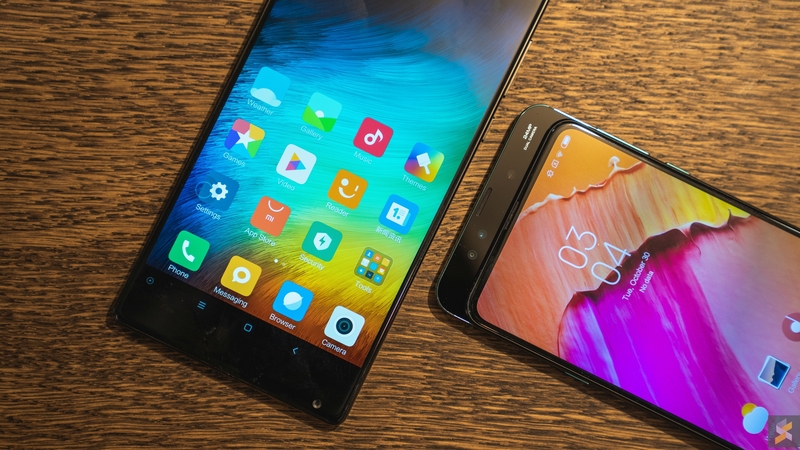 In fact, it looks like Xiaomi found a neat way to balance the two philosophies. 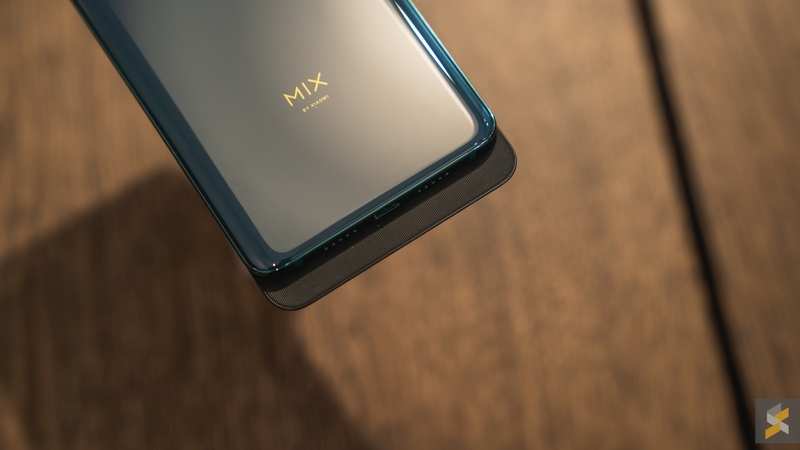 Looking a its spec sheet, you will still see a lot of the ambitious flagship aspirations from the MIX 2 on the new MIX 3. 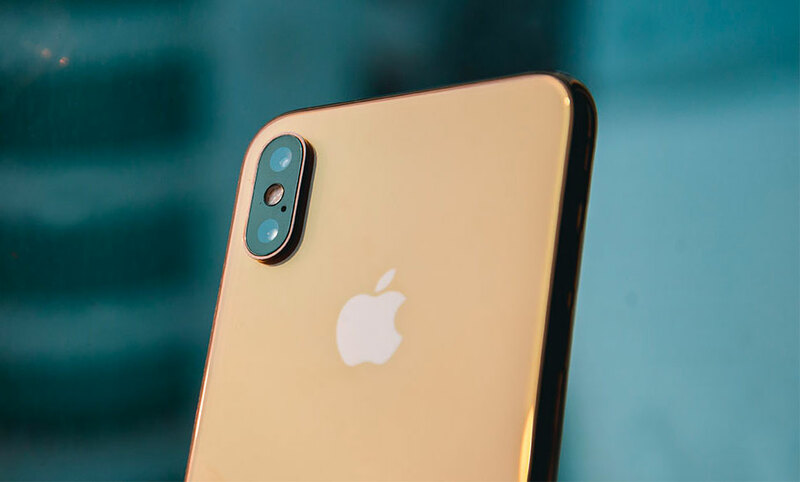 It’s still powered by a top-of-the-line Qualcomm processor — this year, it’s the Snapdragon 845 — with up to a fairly generous 256GB of internal storage. Then, there’s the fact that this handset also sports up to an absurd 10GB of LPDDR4X RAM, and you can see that this phone was designed to compete with some of the best. But, in true MIX fashion, this phone is also all about that screen. This year, it’s a 6.39-inch 19.5:9 aspect ratio AMOLED panel that looks gorgeous from most angles. 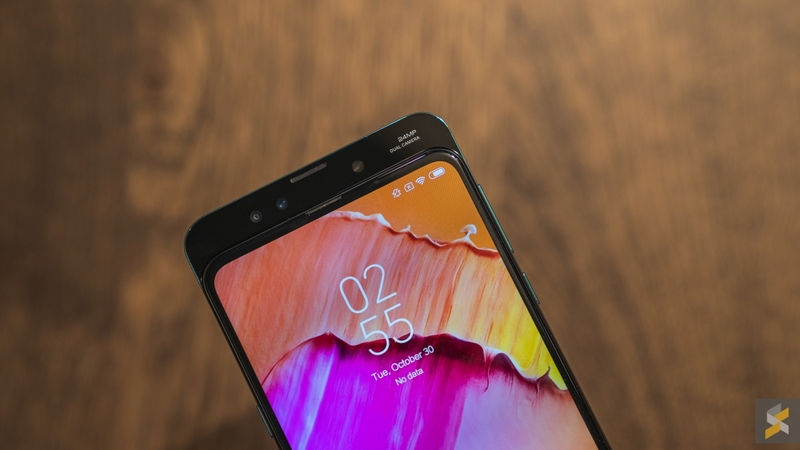 This time though, they’ve managed to shave even more off the bezels — thanks to some clever engineering solutions I’ll get into a little later — to give this Full HD+ display a nutty 93.4% screen-to-body ratio. 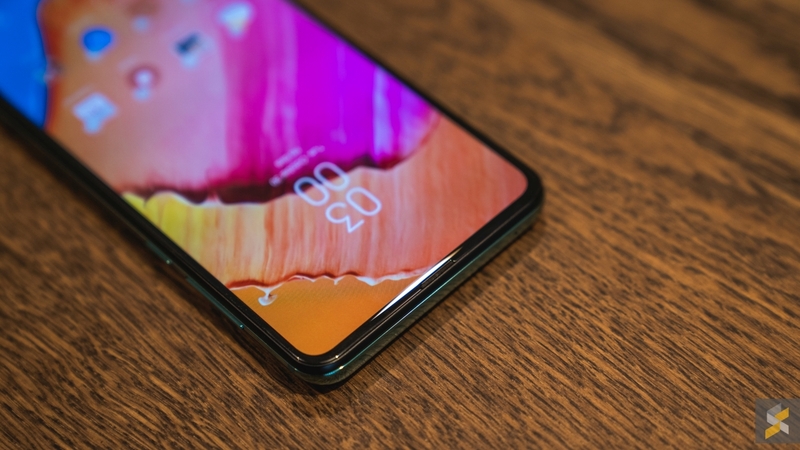 Correct me if I’m wrong, but I believe that there is only one other phone in the market right now that has a higher screen-to-body ratio and that’s the OPPO Find X at 93.8%. Needless to say, this panel is beautifully immersive. 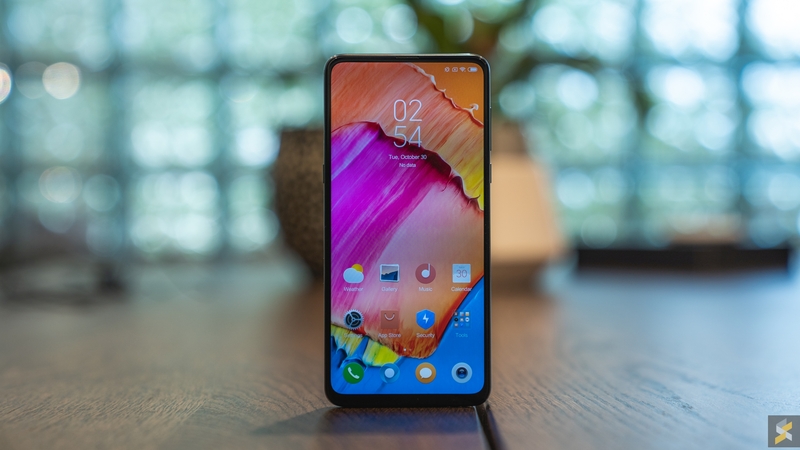 And, since Xiaomi tweaked the frame on this MIX 3, it doesn’t suffer from the same “fat-looking-bezel” syndrome as the MIX 2 did with its rounded aluminium frame. 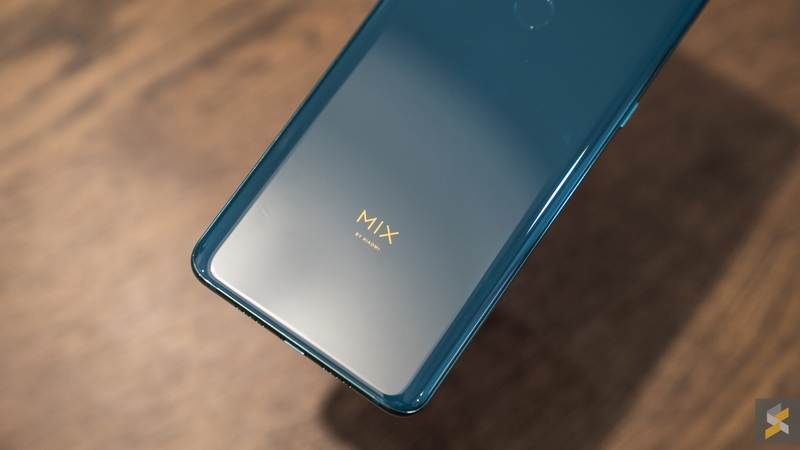 However, just as the MIX 2’s flagship goals fell a little short, the MIX 3 seems to have the same kind of issues this time ’round. For starters, the phone doesn’t have IP67/IP68 dust and water resistance, nor does it have a 3.5mm headphone jack. But, worst of all, the phone has a borderline tiny 3,200 mAh battery. Now, I could probably live with the other drawbacks, but the fact that it features such a tiny battery really worries me. 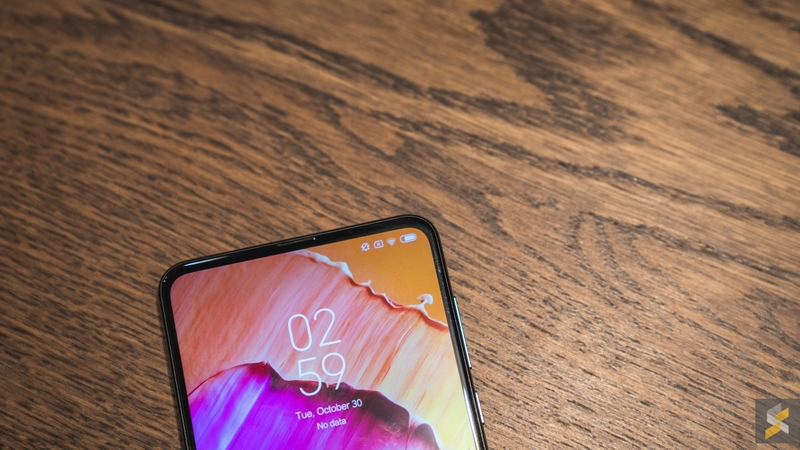 I guess Xiaomi does off-set it a little with support for Qualcomm’s Quick Charge 4+ and fast 10W wireless charging, but that just feeds back into the battery dilemma. That said, I will give credit to Xiaomi for upping the ante when it comes to camera performance. 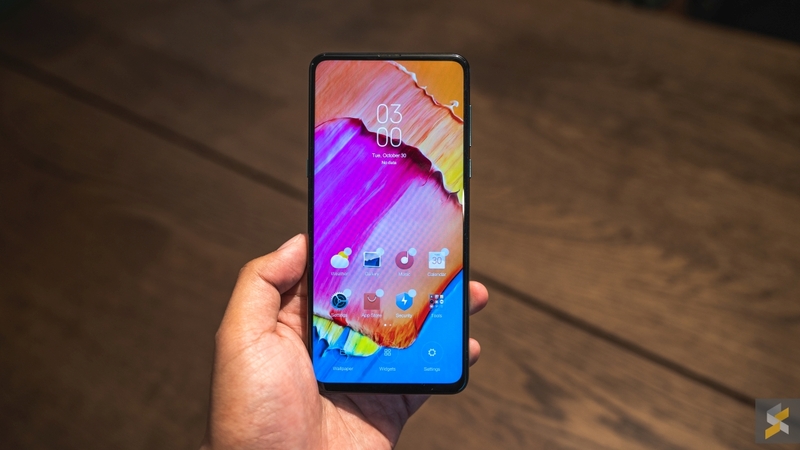 Despite featuring the same dual 12MP camera hardware as its predecessor — the MIX 2S — the Chinese company did some tweaking to the algorithm to improve image quality even further. Now, apparently — according to renown website DxOMark — it’s as good as the Samsung Galaxy Note9. I personally can’t confirm the quality of the images from the Mi MIX 3, because I had such a limited amount of time with the phone, so you’ll just have to wait for a full review or a camera comparison to find out. But what I am able to tell you is that the Mi MIX 3 feels like one of the most exquisite phones they’ve ever made. I’d put it almost on par with the original Mi MIX’s all-ceramic shell, and that’s saying something. 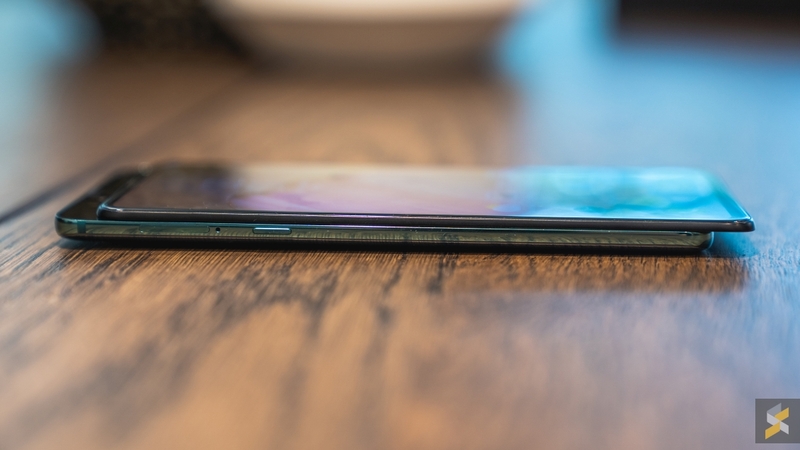 Sure, the frame on the MIX 3 is still aluminium, but this time it’s got a glossy finish to it and its structural rigidity makes it feel a lot more like stainless steel than that lightweight aluminium. A lot like the blue Mi 6 I reviewed, in fact. 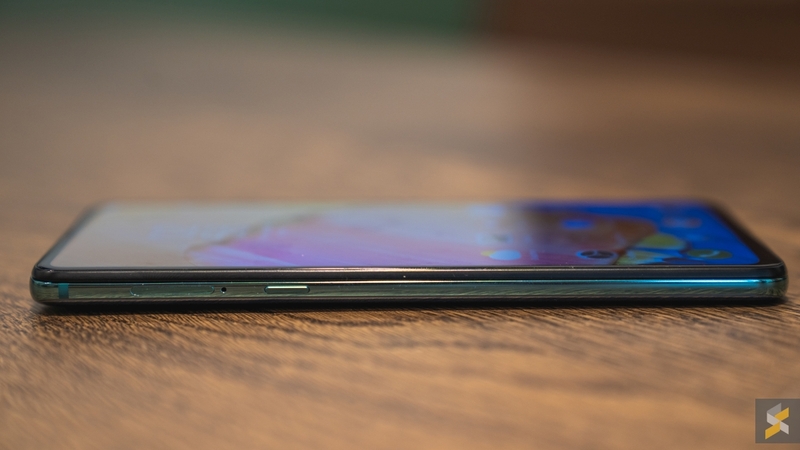 Couple that with the exotic sheen you get from its ceramic curved back and you’ve got a device with the looks and heft of a very expensive product. Of something that feels more like jewelry than a piece of tech. And they’ve managed to do that without sacrificing on the device’s ergonomic grip. As of right now, I can tell you that this phone feels a lot like a regular Xiaomi flagship smartphone — a well-built one, at least. 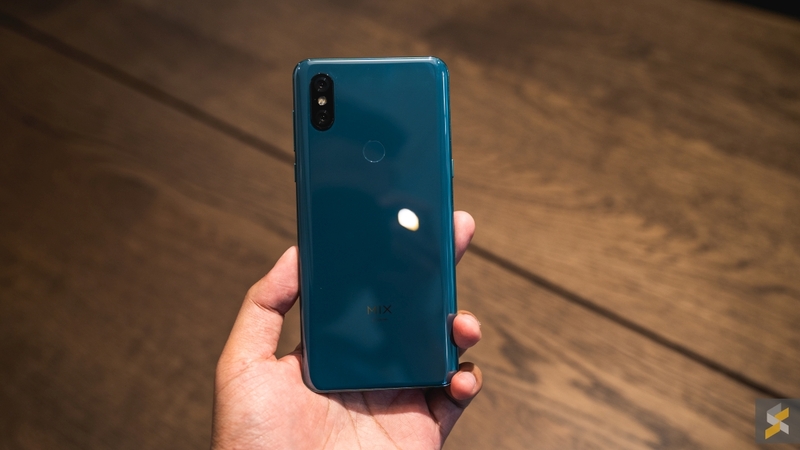 It performs like one, looks like one and acts like one so in many ways that it’s very similar to a Mi 8 or the Mi MIX 2. 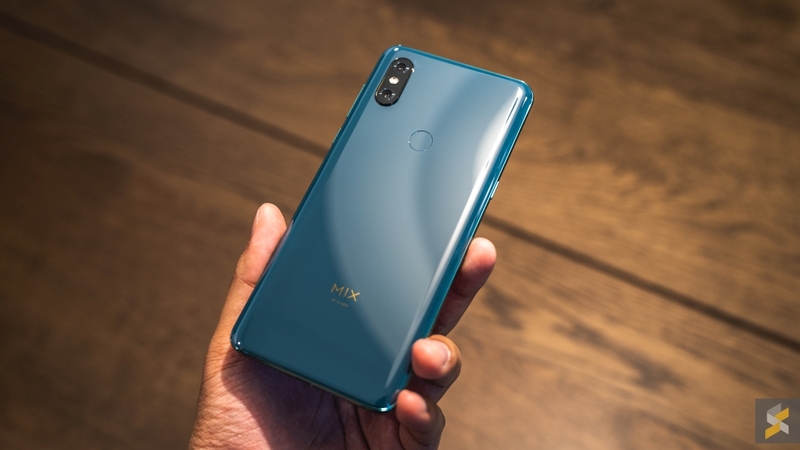 But, with the MIX 3, one thing does set it apart and it’s definitely the headline feature everyone’s talking about. 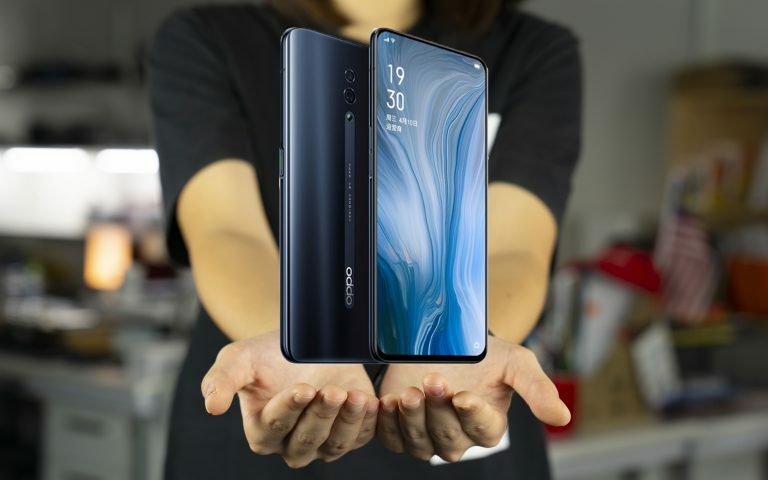 Unlike most of the other edge-to-edge solutions in the market, Xiaomi’s new Mi MIX 3 employs a more unconventional solution. 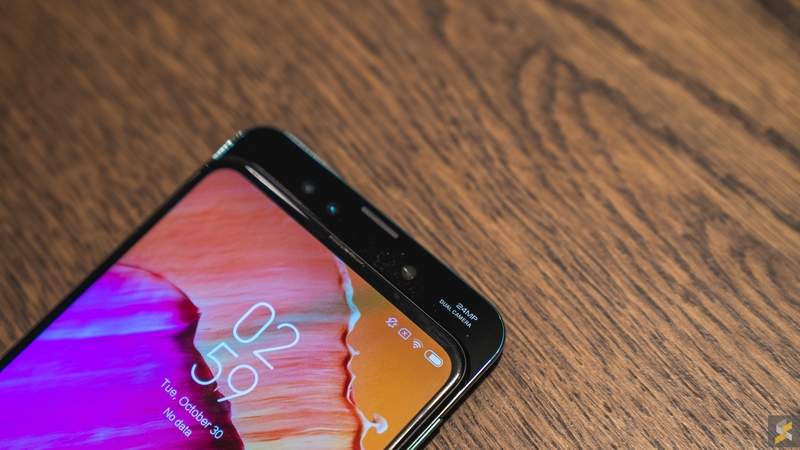 Instead of a having a fat chin and forehead or a notch, the handset takes a page out of OPPO’s book and tucks their front-facing 24MP + 2MP cameras behind the display. However, instead of employing a motorised mechanism to deploy those cameras, Xiaomi went for a more old-school approach and I really like it. It’s a simple magnetic sliding mechanism that is very reminiscent of the slider phones from the time before the smartphone. 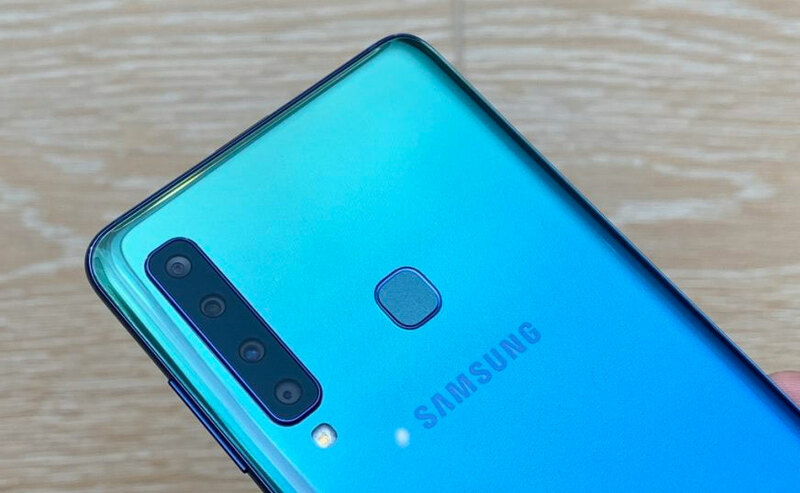 A simple slide down with your thumb on the front of the phone pulls whole panel down about a centimetre to reveal a glass visor with the selfie cameras tucked under. It is so satisfying, to slide the whole panel down. There’s just no better word to describe it. The mechanism feels smooth and well-engineered because of how smoothly it moves and how securely the entire thing clicks into place. 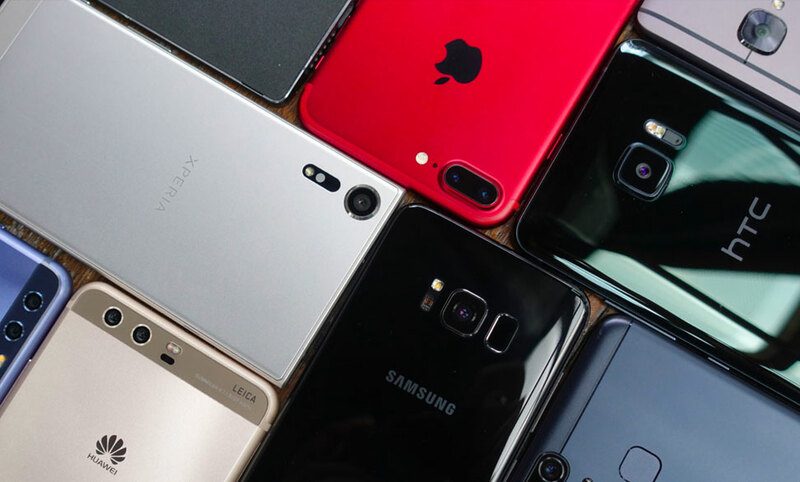 It’s almost like something out of a 1990s science fiction movie where everyone thought that there would still be sliding phones in the future. And I love it. Xiaomi took an old-school approach to solve a new-world problem, and they did it so well that it just oozes cool. 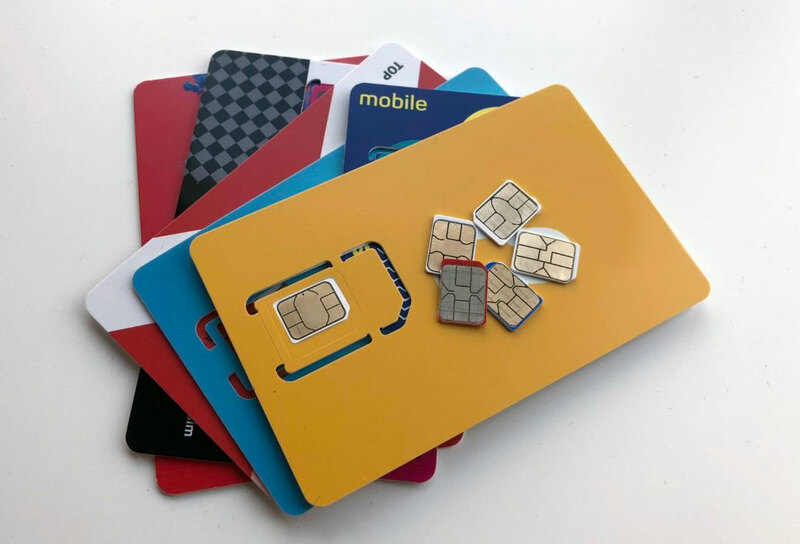 Plus, Xiaomi tells me that you can customise the sliding function to launch a number of different apps so you can make this little click do what you want it to do. 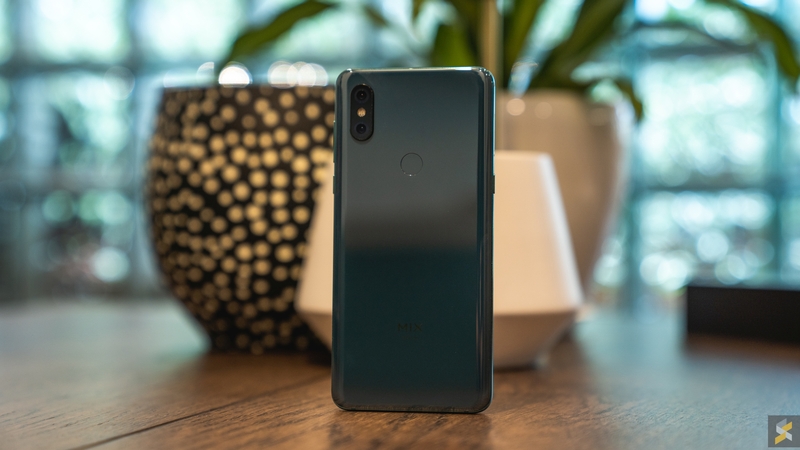 Sure, there are concerns regarding reliability, but Xiaomi says that this phone can survive 300,000 slides, so you can make a thousand each day and still have it last an entire year. If my math hasn’t completely failed me, that puts it on par with the OPPO Find X’s claim of a 150 times a day for five years — mighty impressive. Of course, there are bound to be issues with this “solution”. Even if it doesn’t fail, I can already see how this complicated mechanism will create problems other devices simply won’t have to deal with. Something as simple as dust buildup, for example. Lint and small particles will almost certainly get caught in the little crevices near the camera — much like they do on the Find X — making it a hassle to clean before you can get a proper selfie in. And let’s not even get into the debate of structural durability. Is it impractical? Sure. But that’s the thing about Xiaomi’s MIX line of handsets — it’s supposed to be impractical. 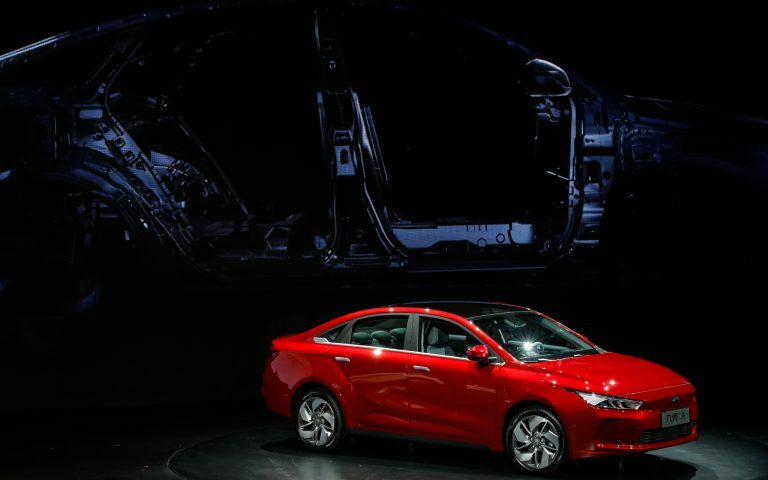 The MIX line is about experimentation. It’s about pushing boundaries. It’s about trying something new. And that’s exactly what made me fall in love with the first MIX handset. And I’m glad that Xiaomi appears to be returning to that absurd philosophy. 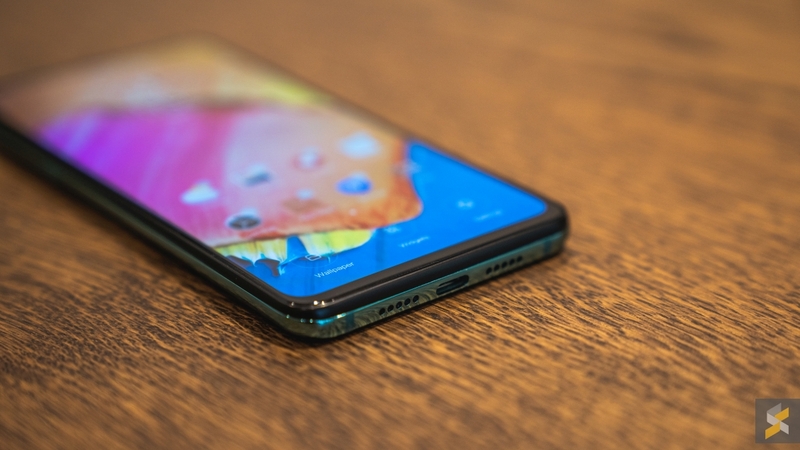 I’m glad that Xiaomi went for this bold move rather than slapping a simple notch on their handset. It was that courage that struck a chord with me the first time, and it is the return to this idea of envelop pushing that keeps me looking forward to the day I get to spend some quality time with this handset. Will this be your next flagship smartphone? Y’know, despite everything I’ve said about the MIX’s return to form, I also can’t really say that this phone is only for the trailblazers. I think that even the most basic normie, who’s only happy when they’re playing it safe, would be able to use this smartphone without any major issues — because it’s still very usable. It’s not unwieldy the way the original MIX was. 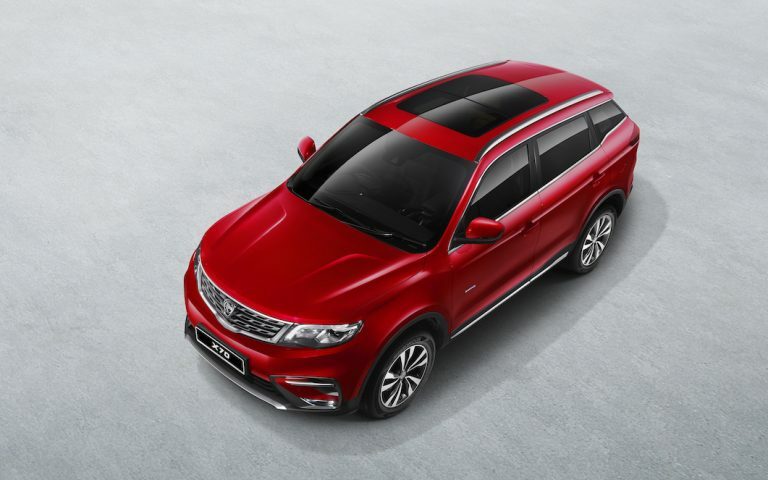 It’s got a layout that makes sense, it’s got the performance to back up its flagship status, and now it apparently has the camera chops too. I guess what I’m trying to say is not that the MIX 3 has suddenly gone back to being the same kind of device the first MIX was — the kind of device only a small subset of people will appreciate. 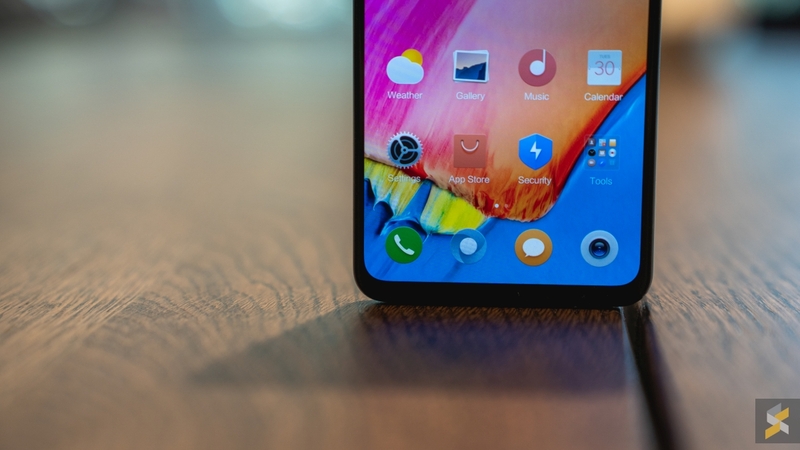 What I’m saying is that Xiaomi appears to have managed to find a balance with the MIX 3 that sort of pleases both sides: The normies get to keep the practicality of the MIX 2, while the trailblazers get to keep their convention-defying handset. And that’s a win-win if I ever saw one. Photography by Rory Lee & Zachary Yoong on the Sony A7 III.